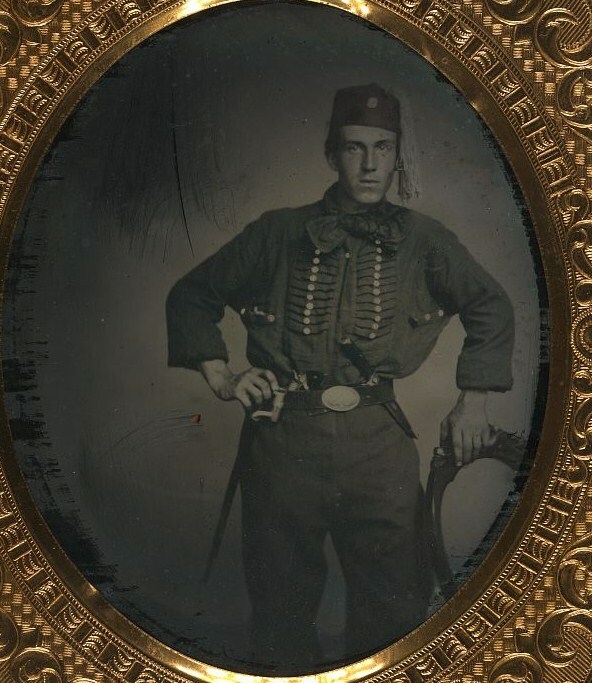 Something a bit different today. These images are from my own personal collection (so no source links). 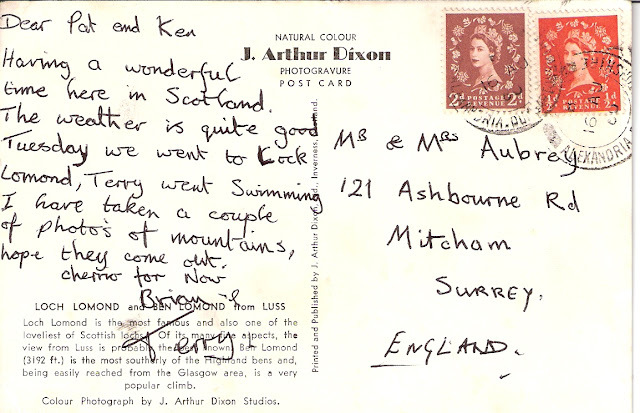 One of the greatest things I believe you can find among antiques are old and especially written postcards. I love getting these vignettes of a person's life and personality and relationships-- I absolutely love it. Most of these aren't terribly old (I've some older ones, but not yet uploaded), but they are wonderful. 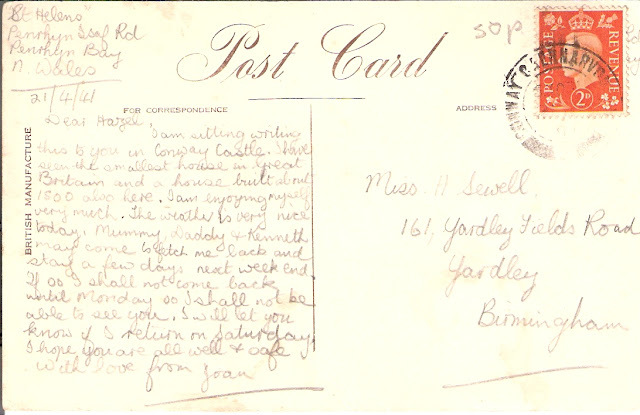 I believe these all come from a terrific little antique shop in Penzance, Cornwall (England), though the one from 1944 might have a different origin. 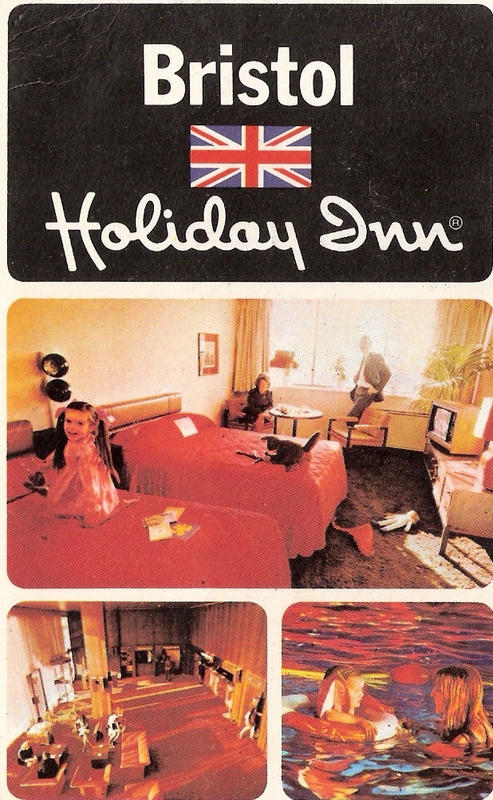 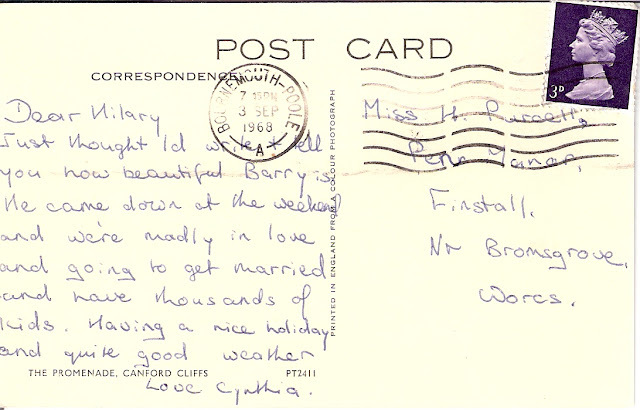 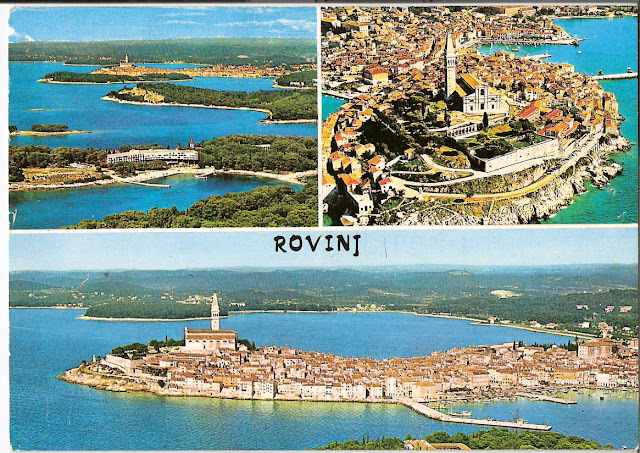 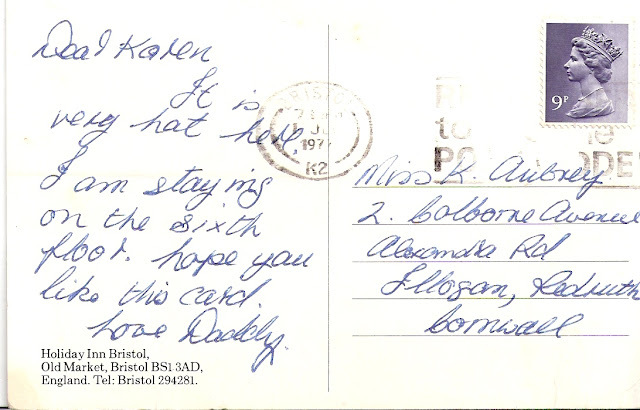 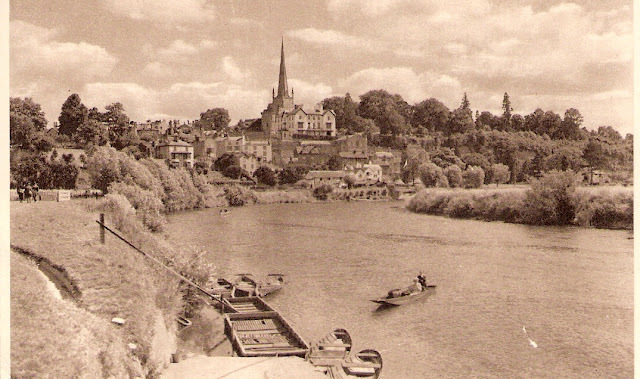 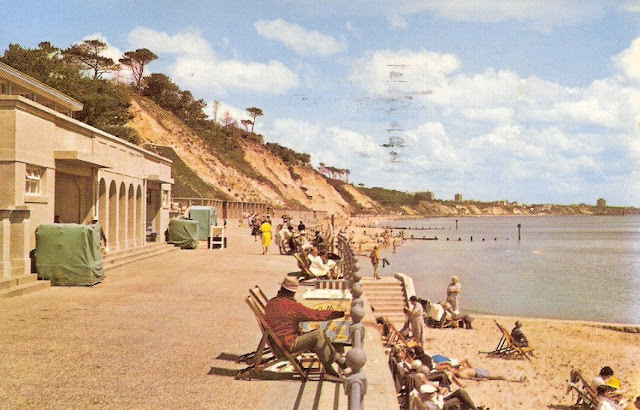 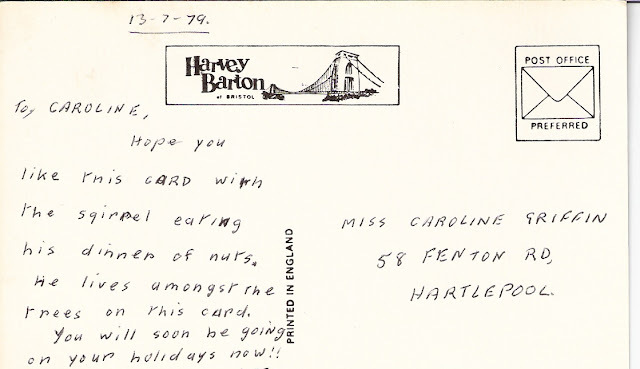 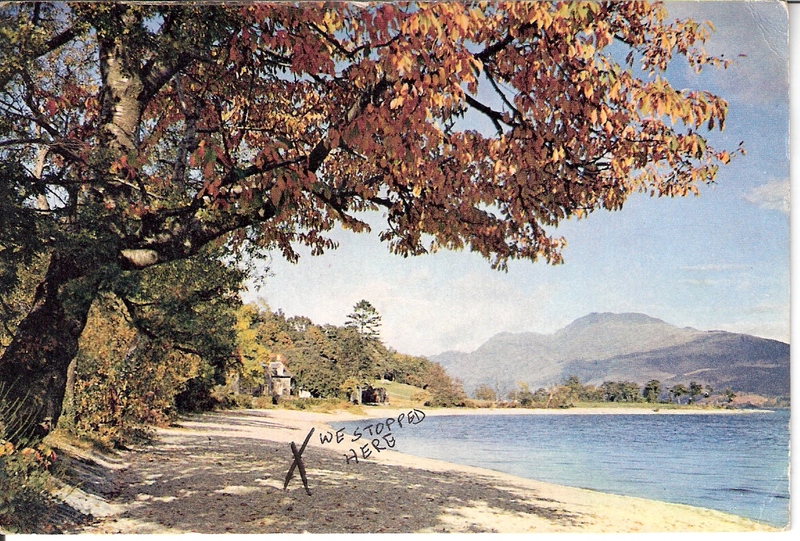 The front of the postcard is first with the reverse, written side following. 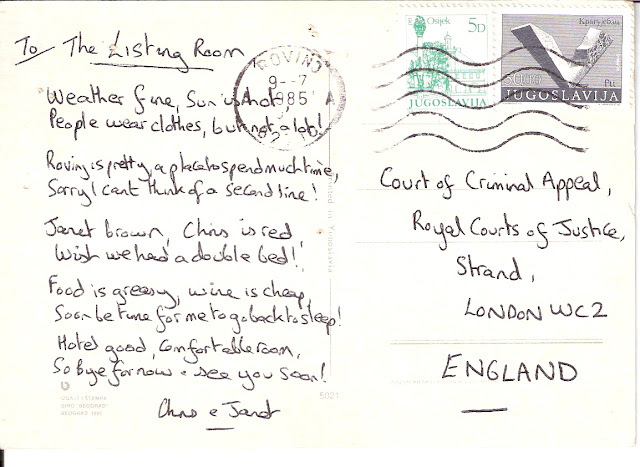 I don't have the faintest idea why this is sent to 'The Listening Room' at the Royal Courts of Appeal-- I've assumed these people worked there, though who on earth knows!! 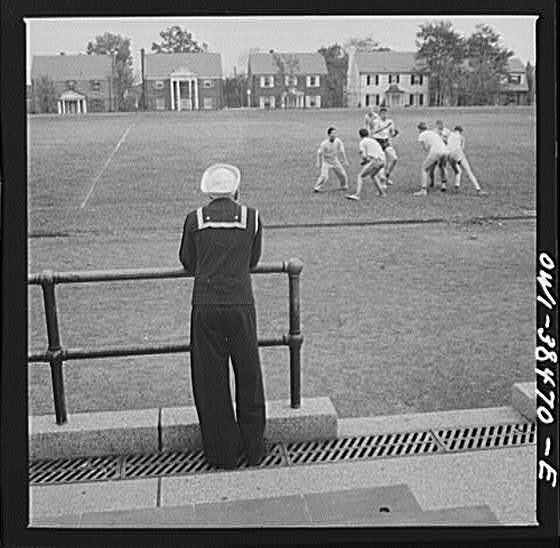 Another series of photographs from Esther Bubley (see Sightseeing Sailors). 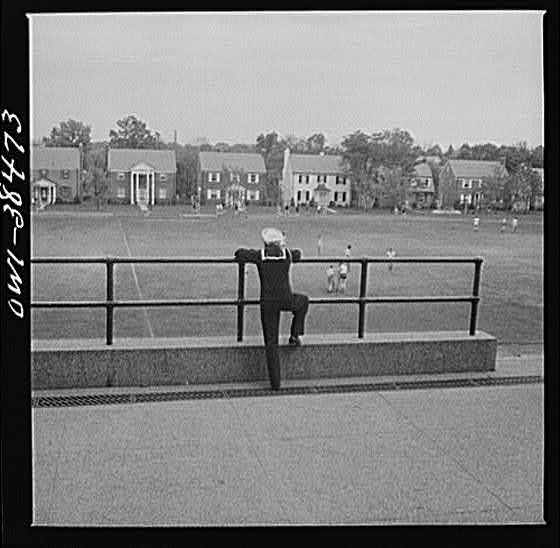 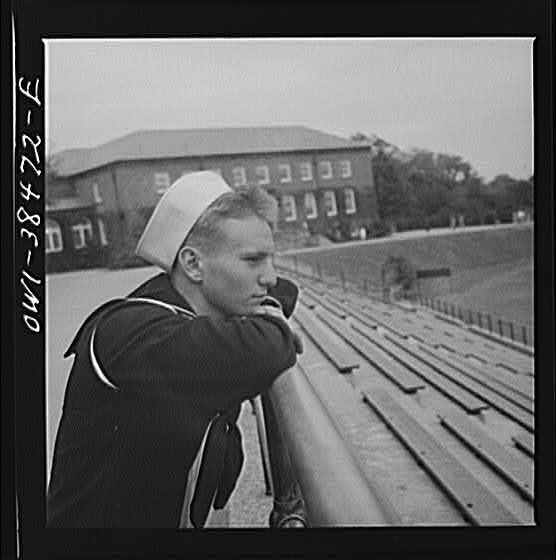 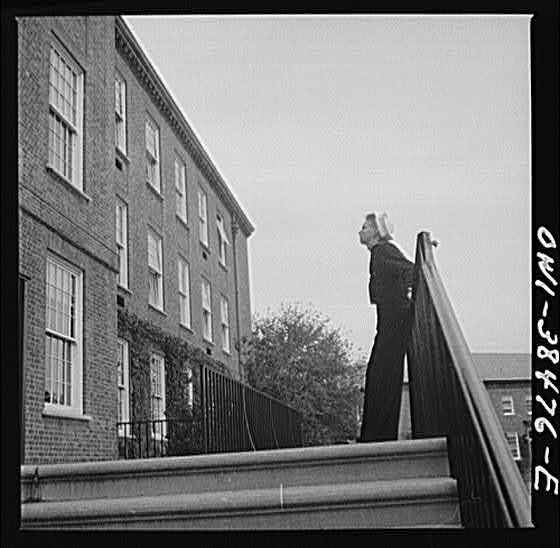 These focus on a young sailor, newly graduated in June, returning to visit his high school on his very first leave, October 1943. 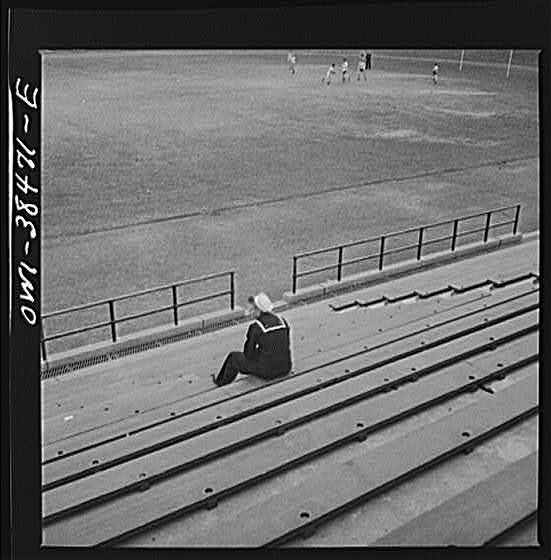 The Library of Congress doesn't give any more detail, but none is needed. 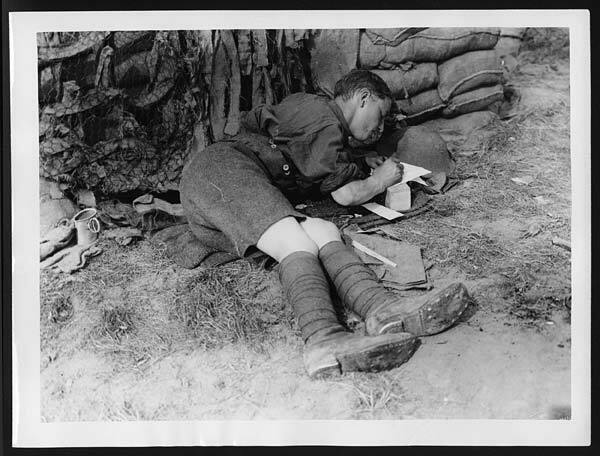 The photographs are eloquent in portraying the world of difference between this young man who has been off to war and the kids barely younger than he whose world is still school. 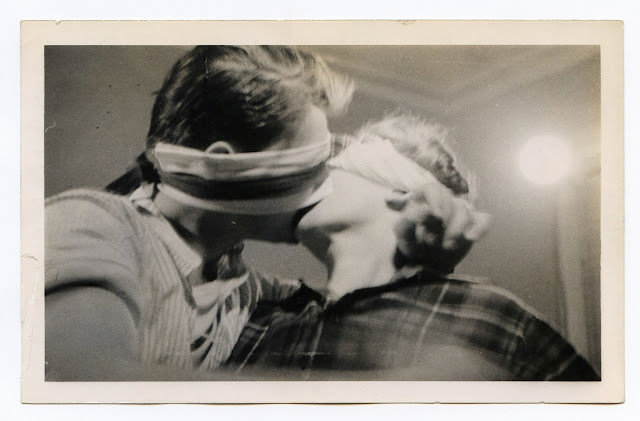 It's been a few months, and it's been a lifetime. 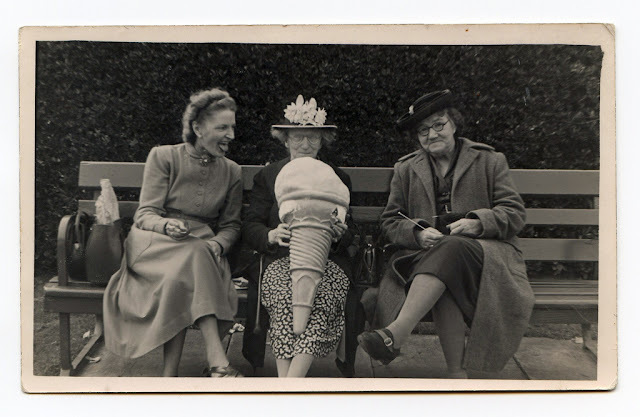 Photo essay at its very best. 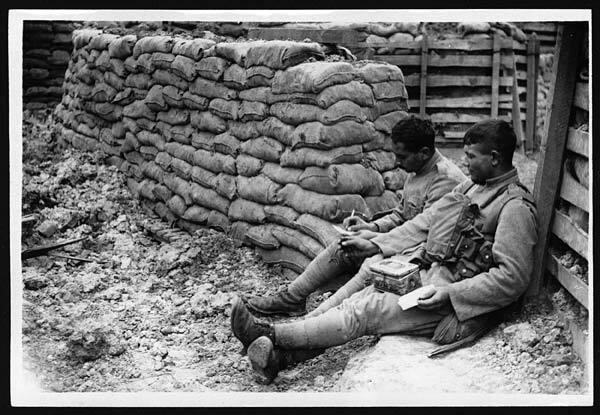 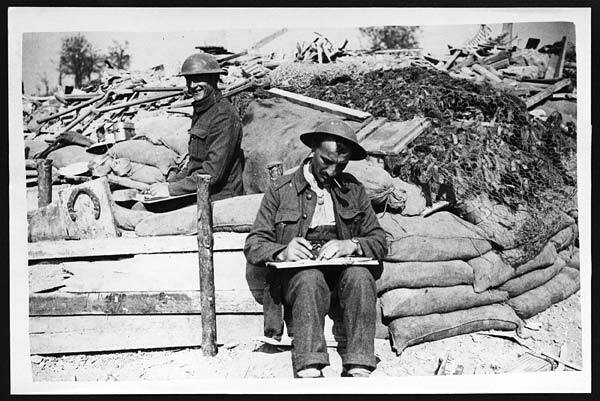 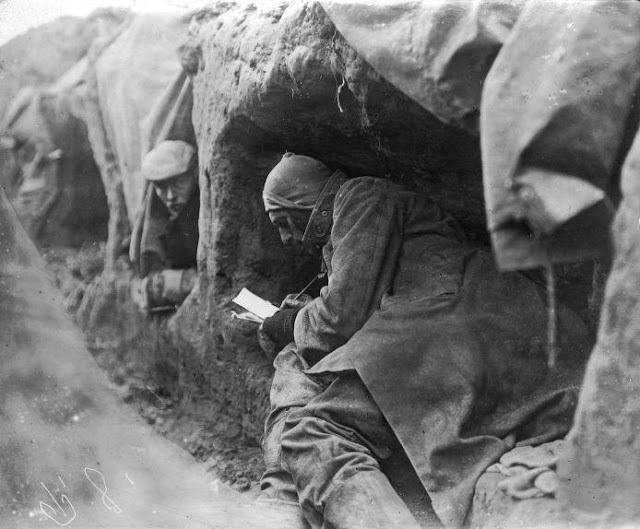 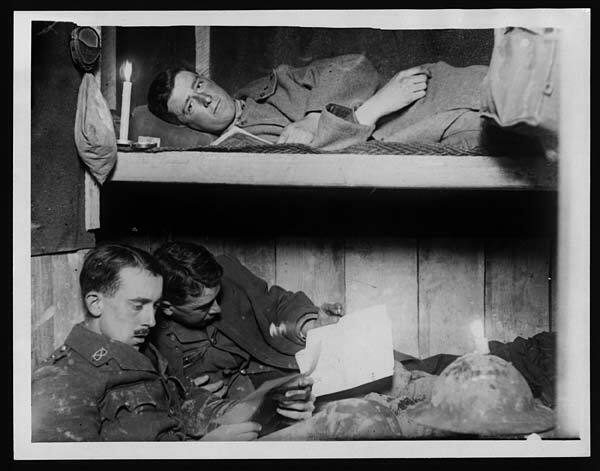 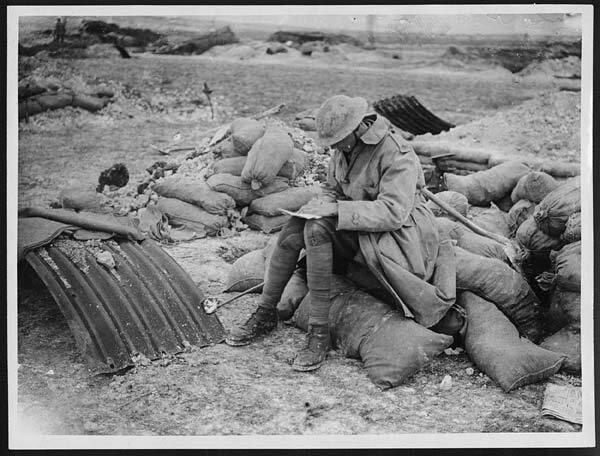 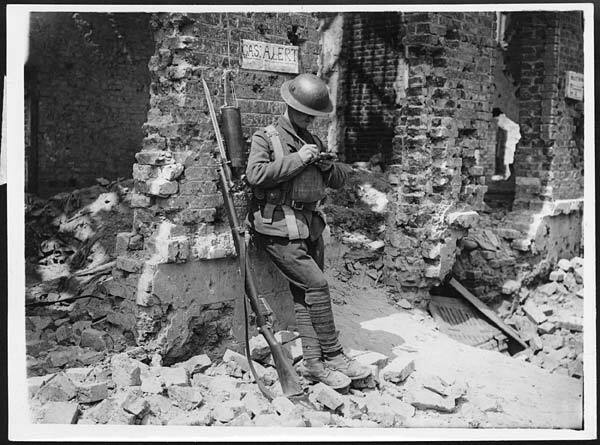 Photographs of soldiers writing letters are quite common among official photos of the First World War-- it was in the interests of officials to reassure those at home that it wasn't so bad, after all, and seeing the boys on the front writing and reading letters from home was tremendously reassuring. 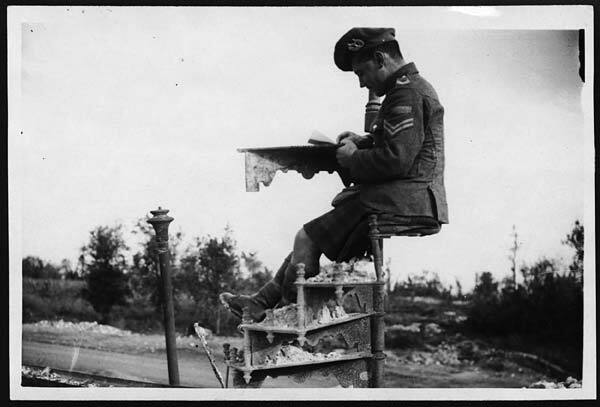 Soldiers did, of course, write plenty of letters...even if the worst parts were usually omitted from correspondence, by individual choice as well as by official censorship. I find these types of photographs very moving, knowing just how much it must have meant to the poor men at the front to hear from home, and to those at home to know their loved ones were still all right, for at least another day. 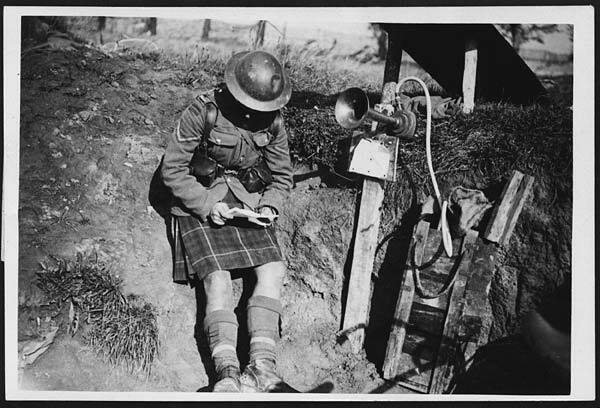 All but the last are from the World War One Official Photographs collection of the National Library of Scotland. 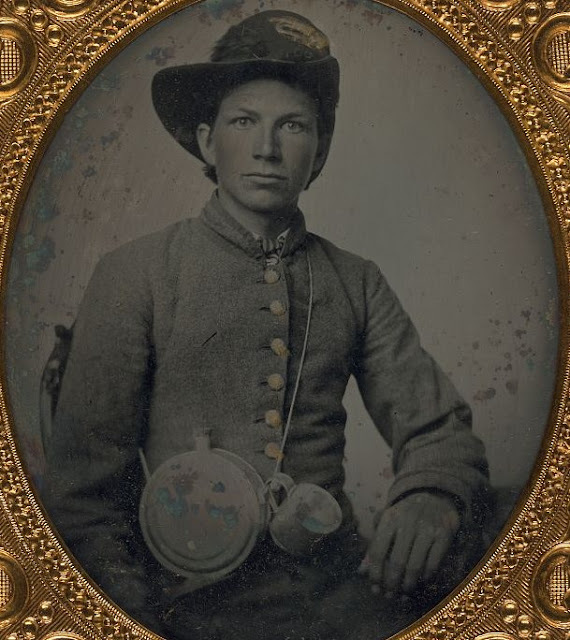 It's taken a rather long time to do so, but we're returning to the American Civil War. 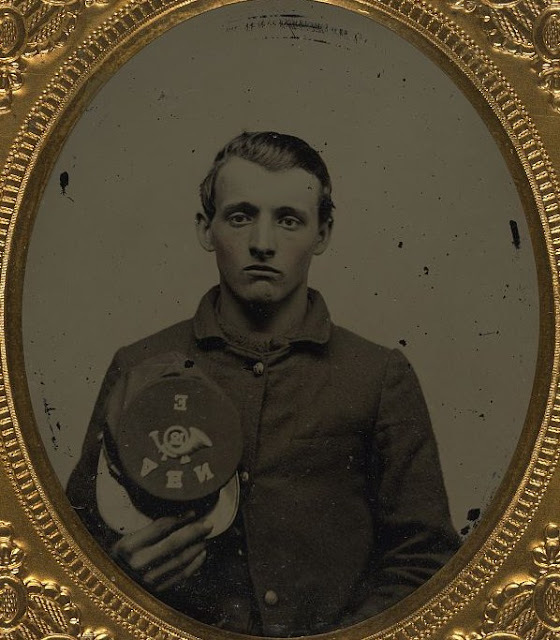 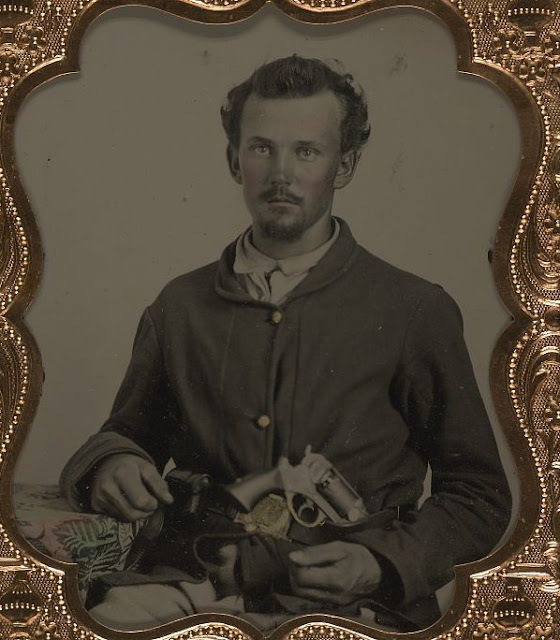 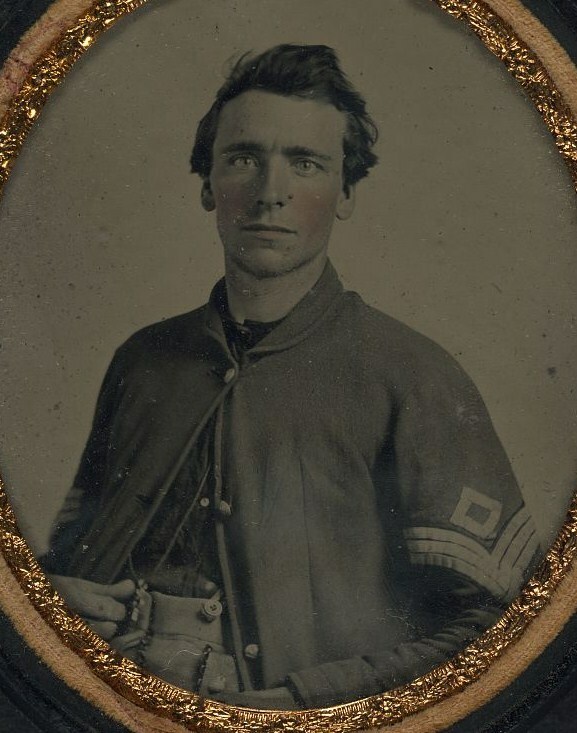 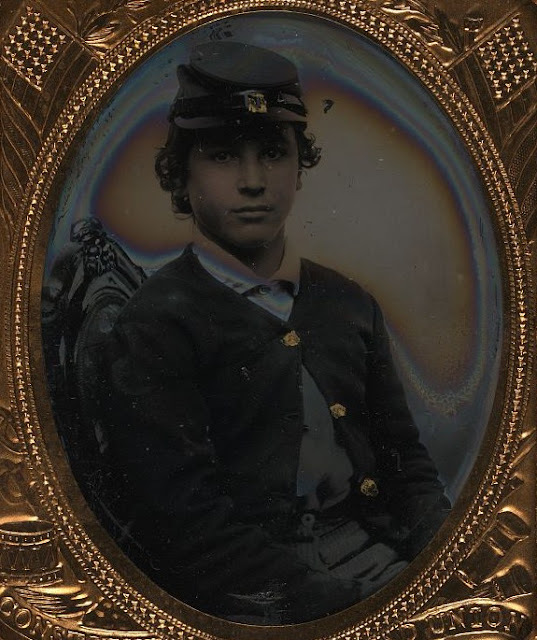 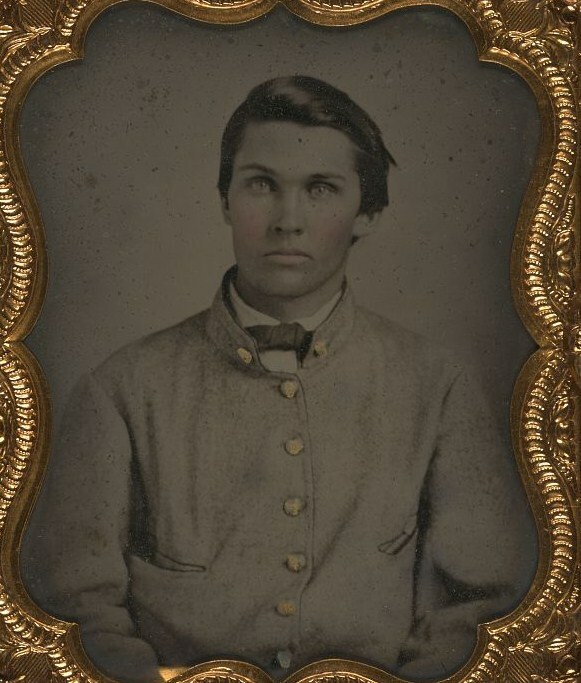 As I talked about in my first post on this theme, there are thousands of portraits of the (often very young) men who had to fight in this war, and it's incredible to look into their faces. 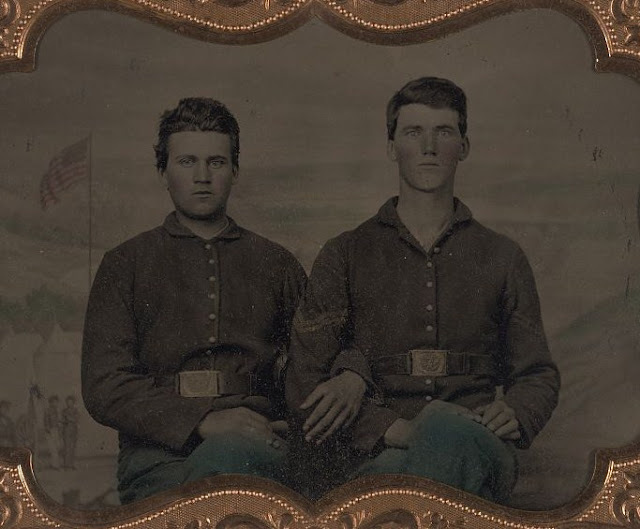 This was 150 years ago, and yet they are so clearly like any boys today. 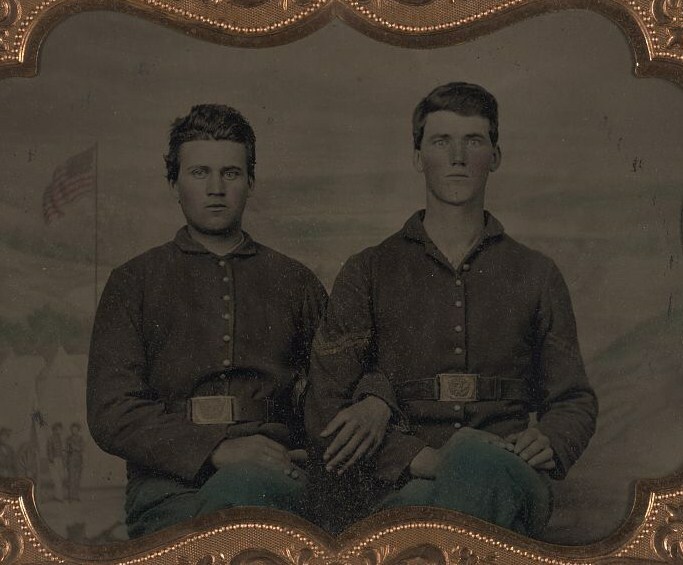 You can see their individuality, bits of their personalities and feelings-- and 150 years comes to seem like nothing at all. 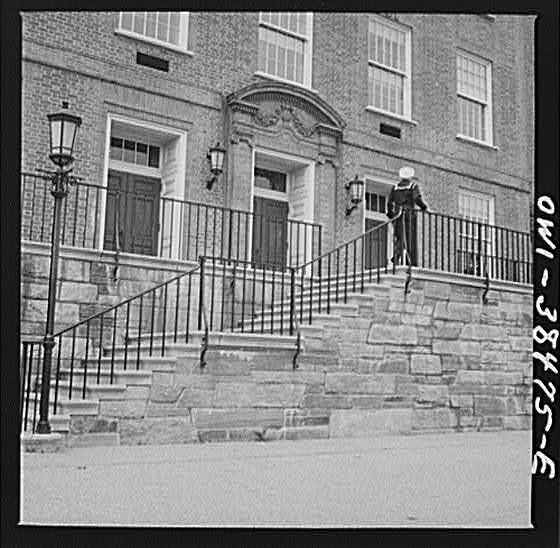 All are from the Library of Congress. They come in elabourate frames which I've mostly cropped out to focus on the faces; you can see the originals in the links if you so desire. 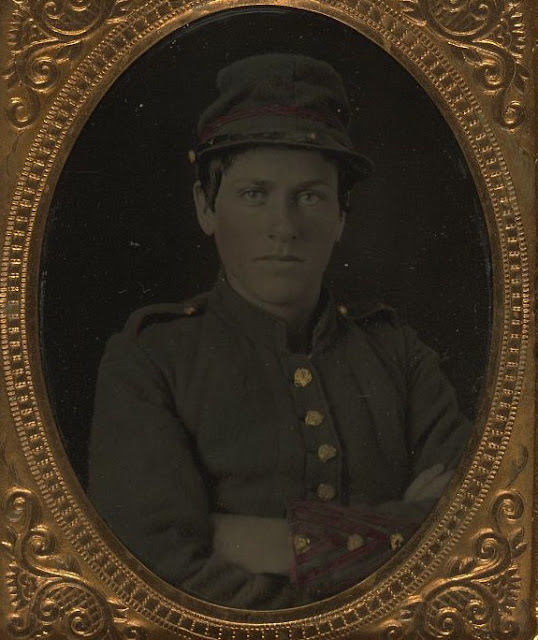 These particular soldiers are all unidentified. A lot of the photographs we see from the past are certain kinds of photographs -- portraits, or documentary, or captures of important events, often done by professional photographers. 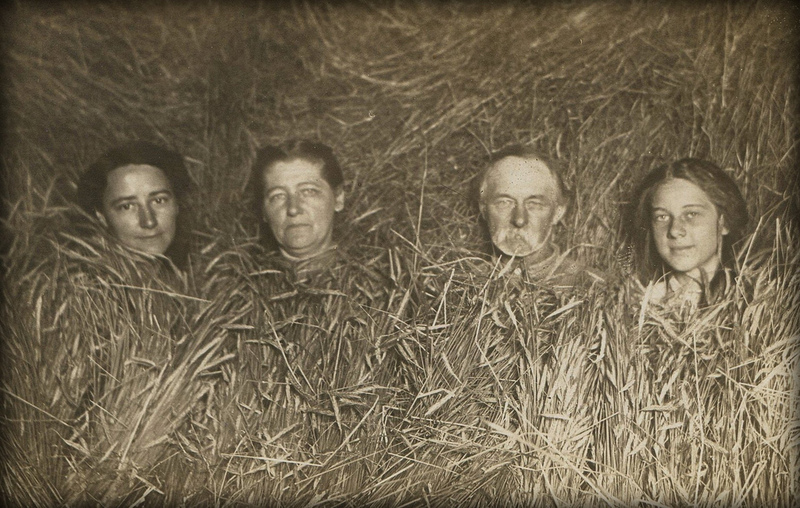 These are just the kinds of photographs that end up in museums and archives. 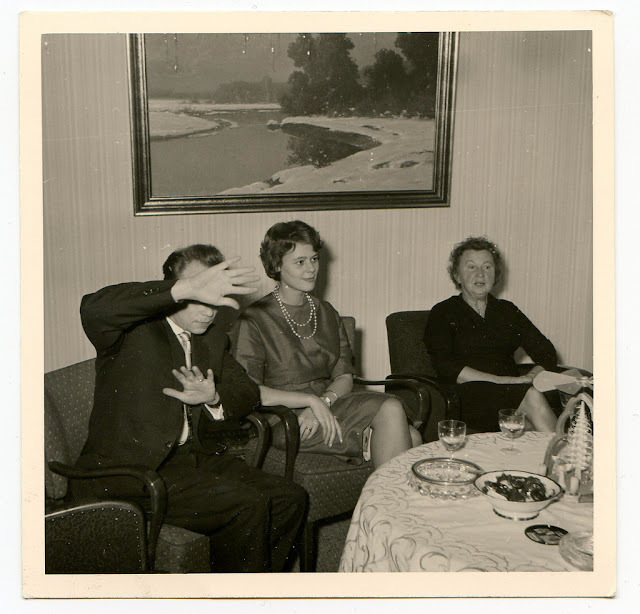 Of course, cameras have been popular among the public for all this time, too-- there are probably millions of snapshots that aren't collected anywhere. Luckily, there are some who gather these snapshots and share them online....and oh, the finds! 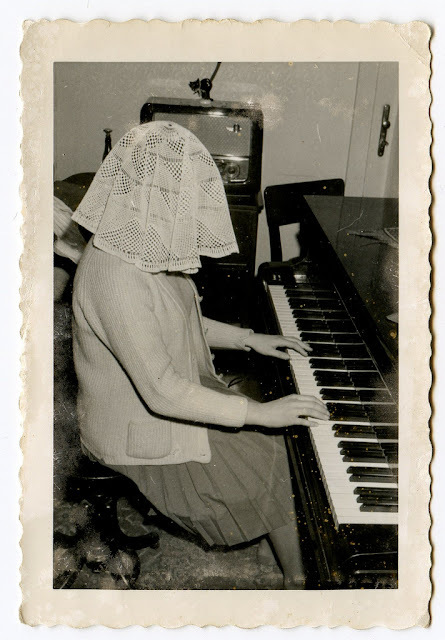 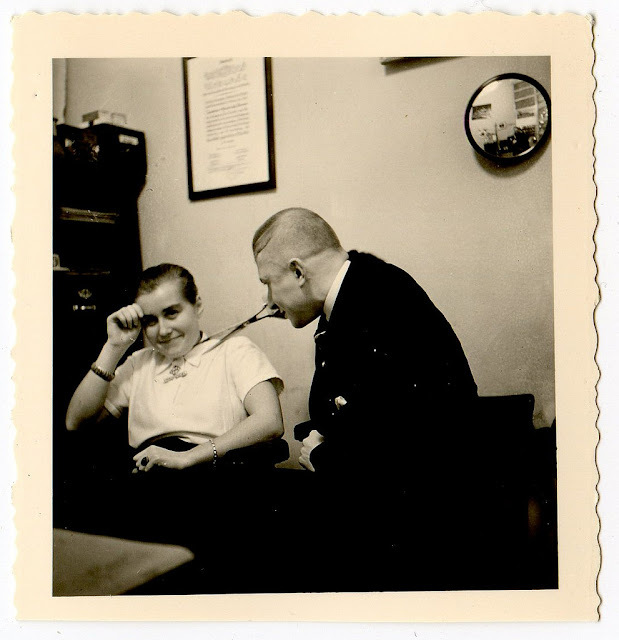 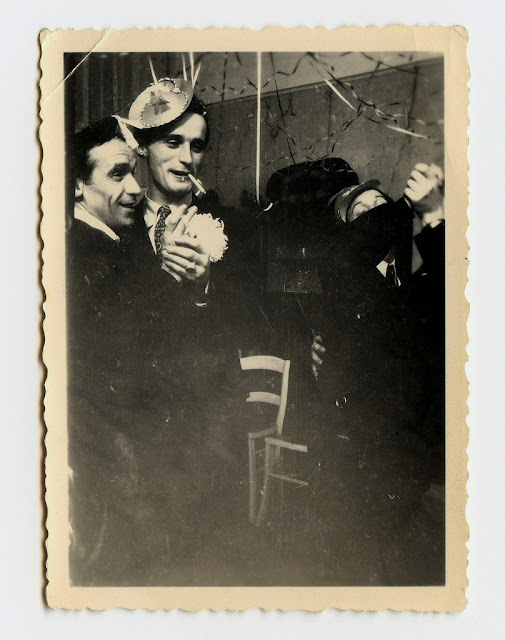 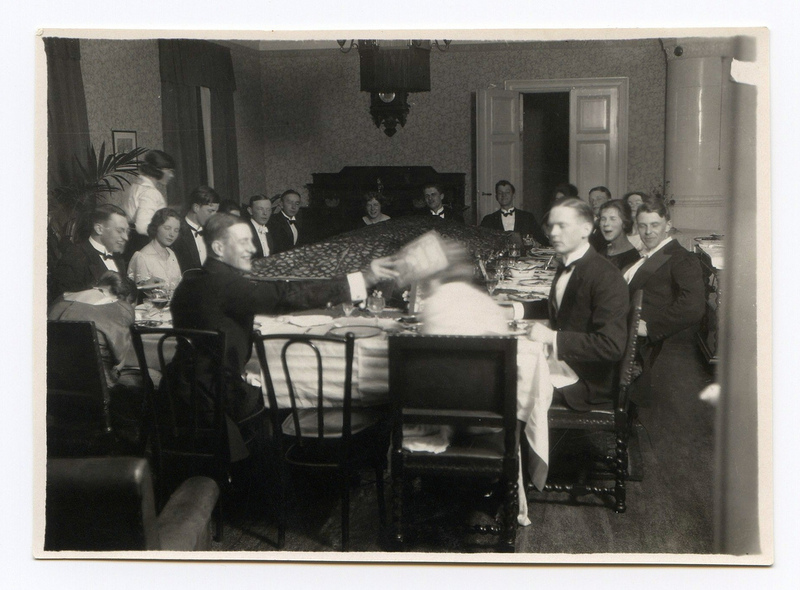 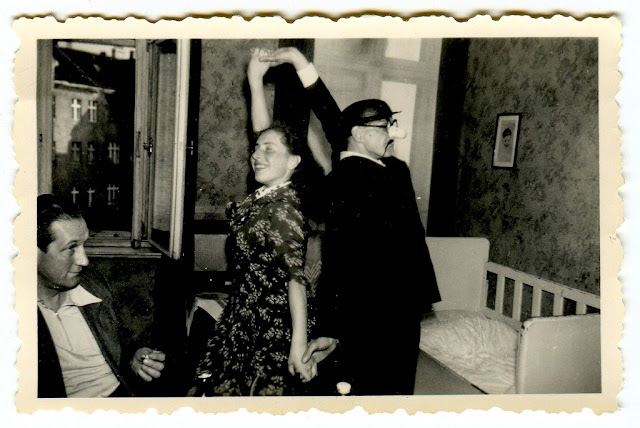 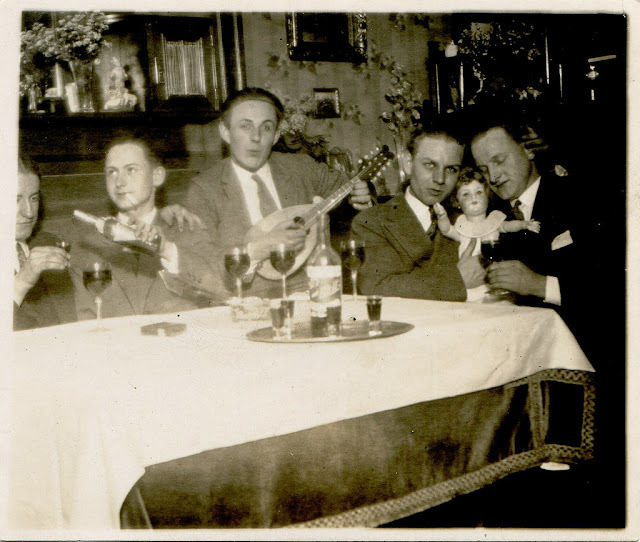 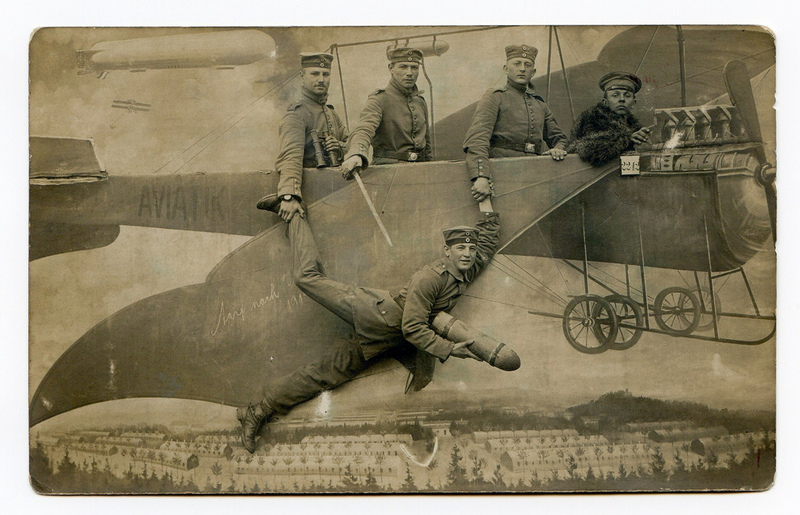 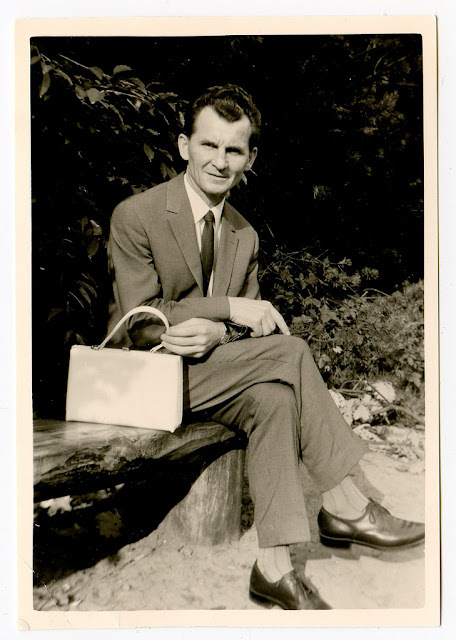 People have always been silly and weird with their friends, but it's quite rare to see these kinds of pics in museum collections (though I've a few in my first Silliness post). 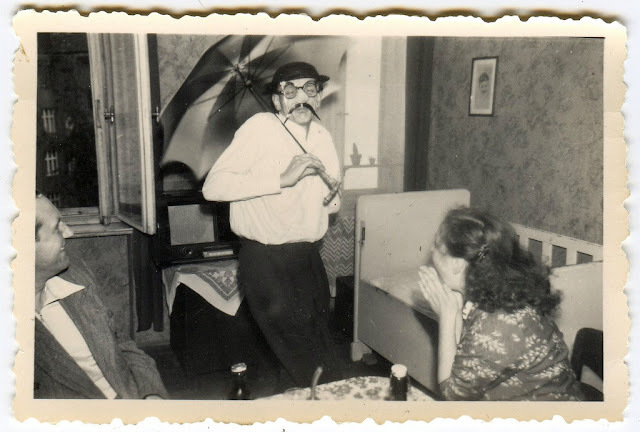 In personal snapshots, however, we see all sorts of weirdness. Todays' photos come from the remarkable collection of Flickr user unexpectedtales, particularly a collection made up entirely of Peculiar Snapshots. 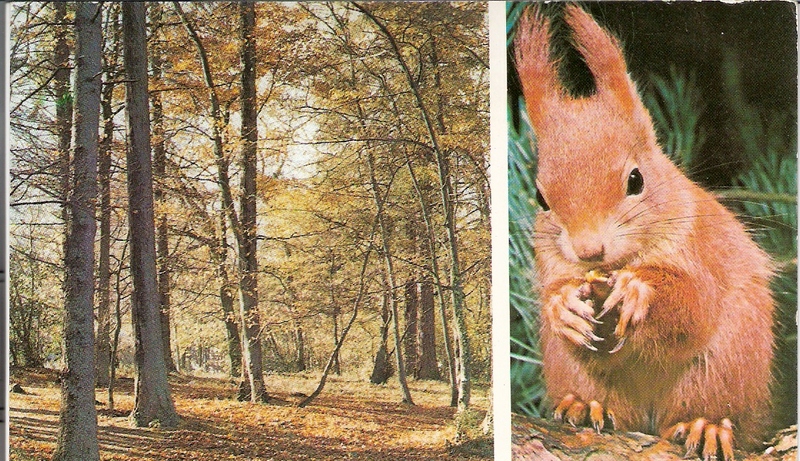 There are loads of wonders to be found there, from the ridiculous to the adorable, and I do highly recommended everyone to have a look for themselves! 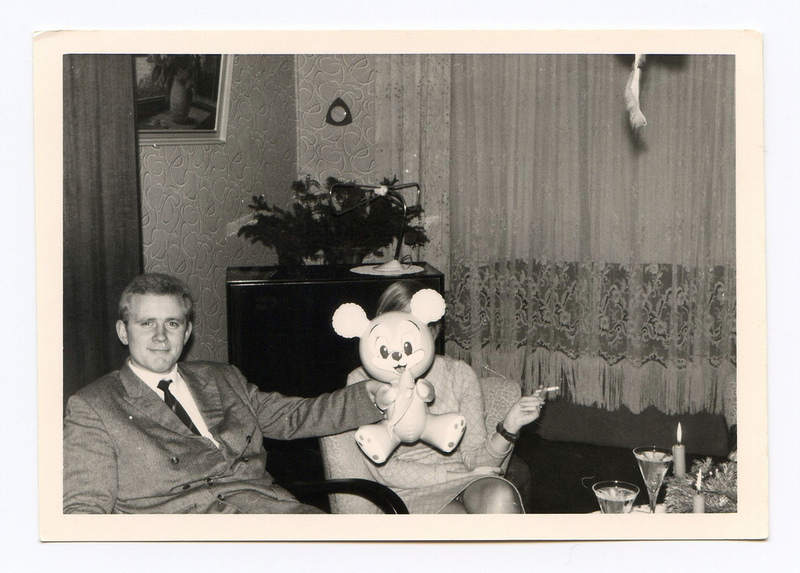 The photographs are reproduced with the kind permission of unexpectedtales.